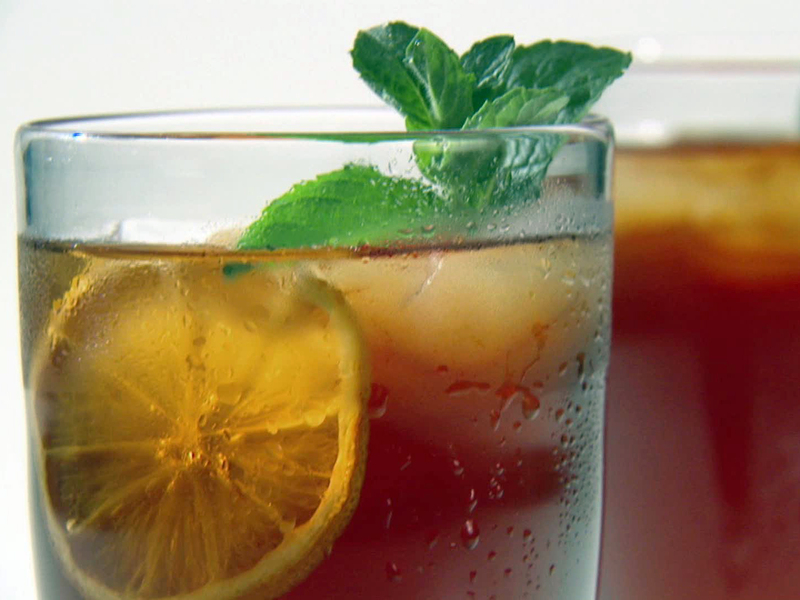 Tips To Make Your Iced Tea A Perfect Drink!!! Iced tea is a favourite summer sipper and easy to make from scratch. You probably already have everything you need in your cupboards right now to whip up a tasty pitcher of iced tea. All it takes is a few tea bags, water and a bit of sugar and you are on your way. Making iced tea from scratch also lets you control the amount of sugar you use, or you can skip the sugar altogether and just add lemon for a tart, thirst-quenching drink. Use enough tea bags- When foods are served cold, the flavours become dull. A stronger tea – such as Darjeeling, Jasmine or green teas – is necessary to have a well-flavoured tea served cold. Use two tea bags for every 3 cups of water for best results. Don’t oversteep- If you prefer your tea stronger, use more tea bags rather than lengthening the steeping time. Allowing tea to overstep brings out the tannins in the tea and can make it bitter. For weaker tea, reduce the steeping time rather than taking away tea bags for better flavour. 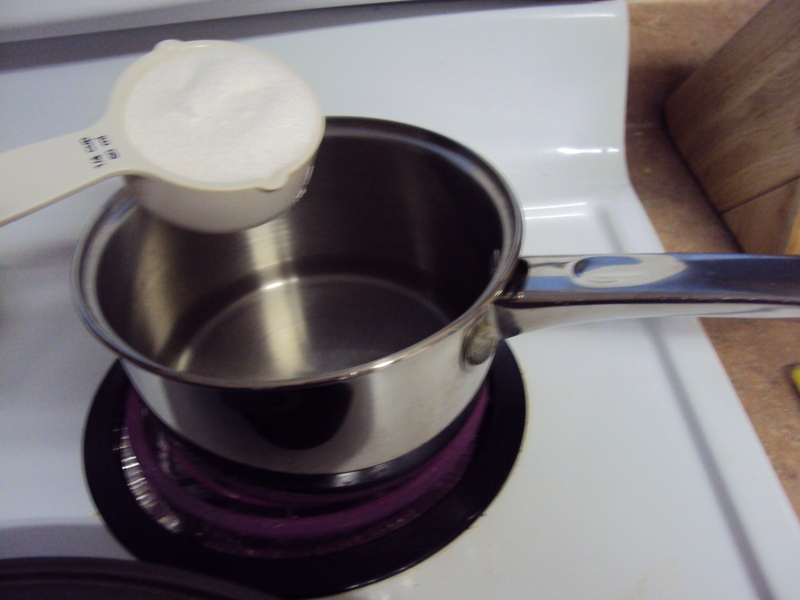 Add sugar to hot water- If you sweeten your tea, add the sugar to the hot tea in order to dissolve the grains. If you prefer to sweeten your tea afterwards as per each persons taste, use a simple syrup rather than granulated sugar which will leave sugar grains in your glass. Cool before refrigerating- Putting hot tea into a cold fridge will make your tea cloudy. Allow your tea to cool before you refrigerate. If you do end up with cloudy tea, try adding a bit of boiling water to it – it will sometimes do the trick! Keep it real- Don’t use artificial lemon juice. 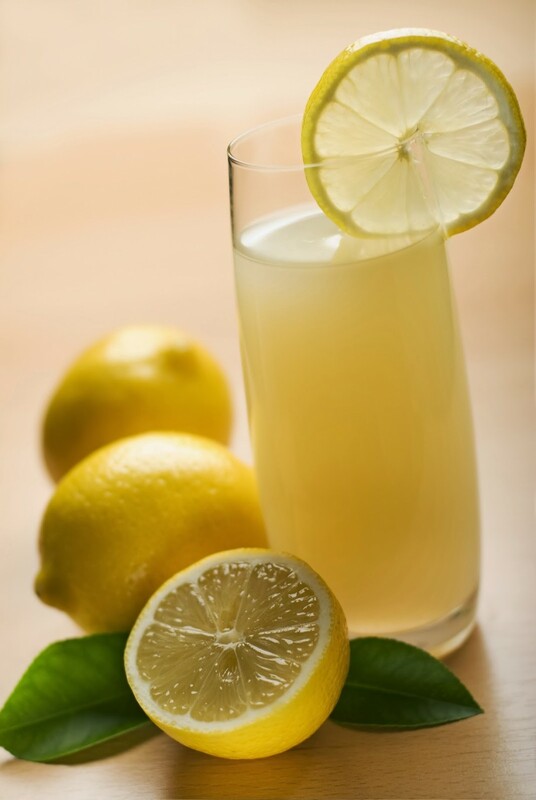 Only use real fresh squeezed lemon juice from fresh lemons for the very best flavour. Fresh is best- Iced tea taste best when it is freshly made. Make only what you will drink in two or three days. It’s easy to make, so don’t worry about having to mix up another batch! Keep this easy to make sugar syrup on hand to sweeten tea. It combines with cold tea much better than sugar. So next you make your iced tea, remember these tips and share this post with your family and friends. Next post: Know The Right Thing To Do When You Witness Animal Cruelty. Must Read!!! Previous post: Ayurvedic Treatment For Heat And Sunstroke. Read More!! !